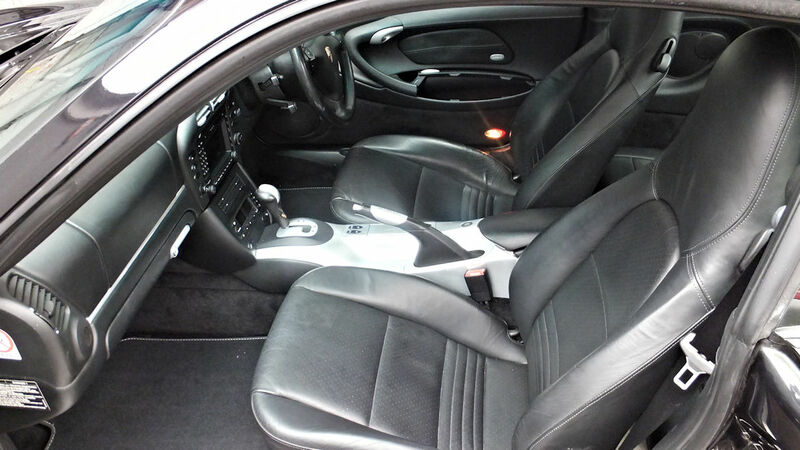 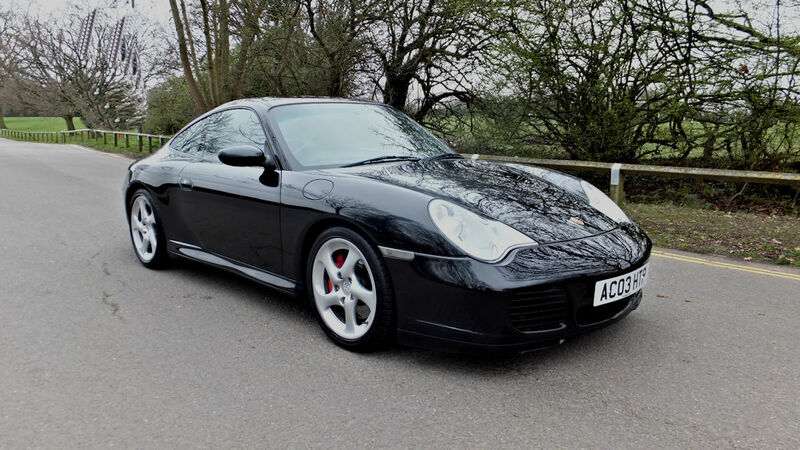 A superb low mileage FSH high spec car. 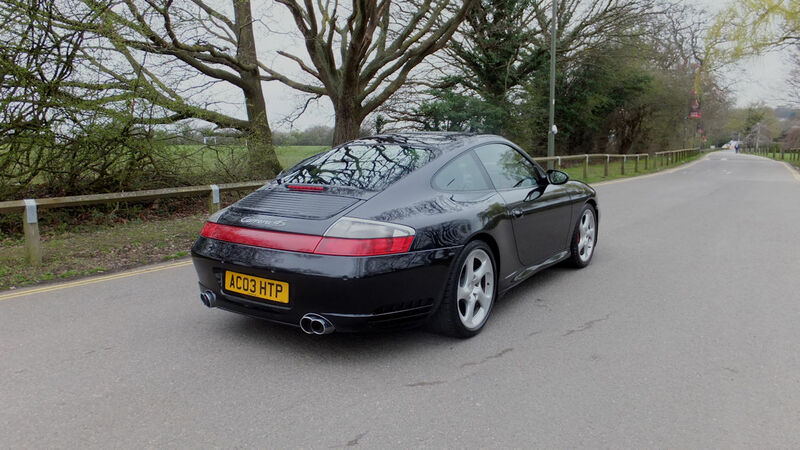 Arguably one of the best looking 911s on the road with those lovely wide rear hunches and distinctive reflector across the back. 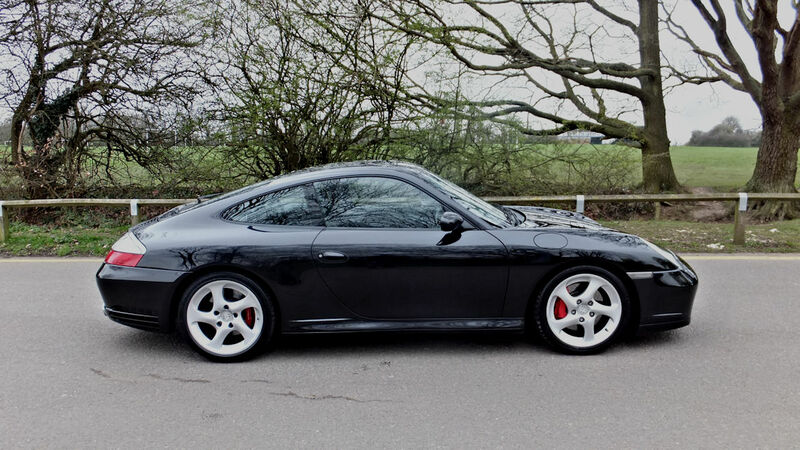 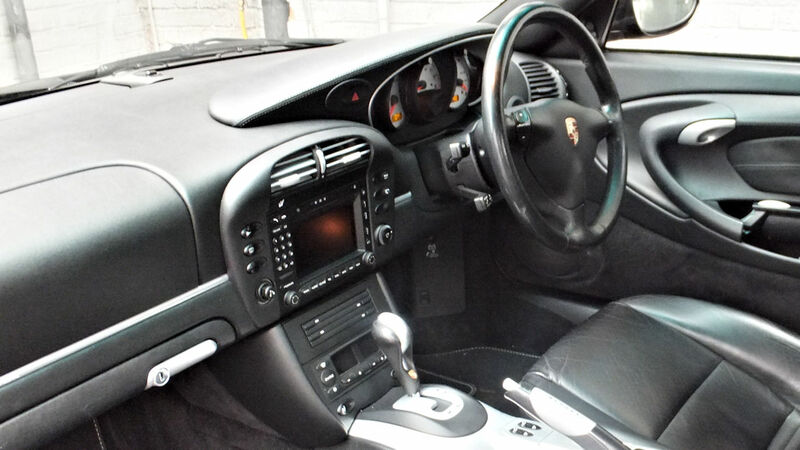 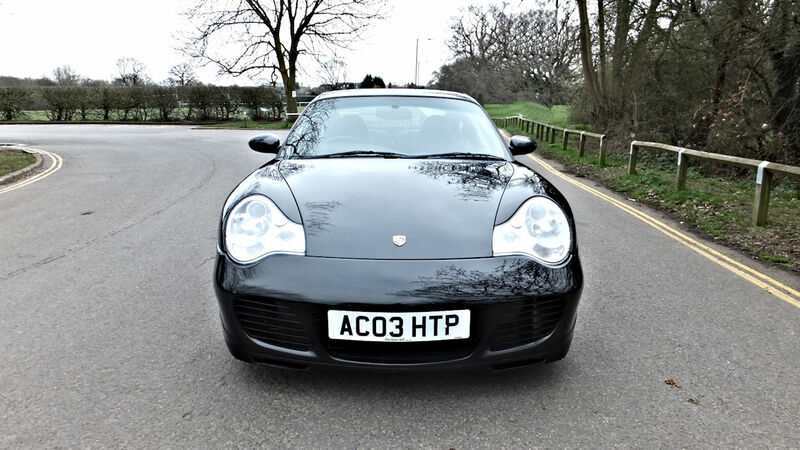 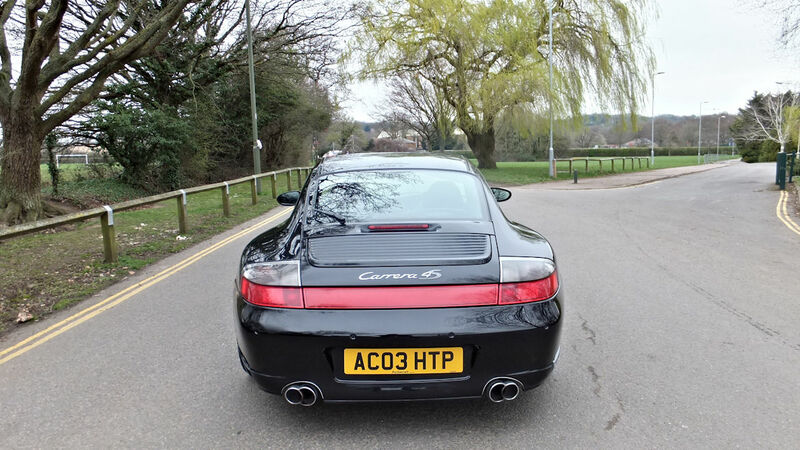 Hard to source decent low mileage 996s now days and prices are remaining firm.